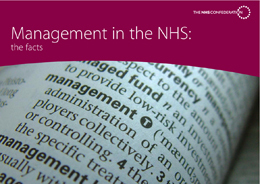 This briefing paper provides answers to some of the most common questions about managment in the NHS. Why does the NHS need managers? What do NHS managers do? How many NHS managers are there? How much does NHS management cost?